All4Run Sarasota - Thank You! Home › Fleet Feet Sarasota Blog › All4Run Sarasota - Thank You! Thank you so much for all huge turn out at our all for run event! We had a great time and we are proud to have such a wonderful running community in Sarasota! Having County Commissioner Carolyn J. Mason at the even and we look forward to hosting this event next year! Look out for more events and fun at Fleet Feet Sarasota! Join Fleet Feet Sarasota for our All4Run National Running Day event! This family friendly event will have a 1 mile and/or 3 mile run then ice cream and games for everyone to enjoy. We will also have All4Run Sarasota tech shirts for purchase starting May 27th for only $10! 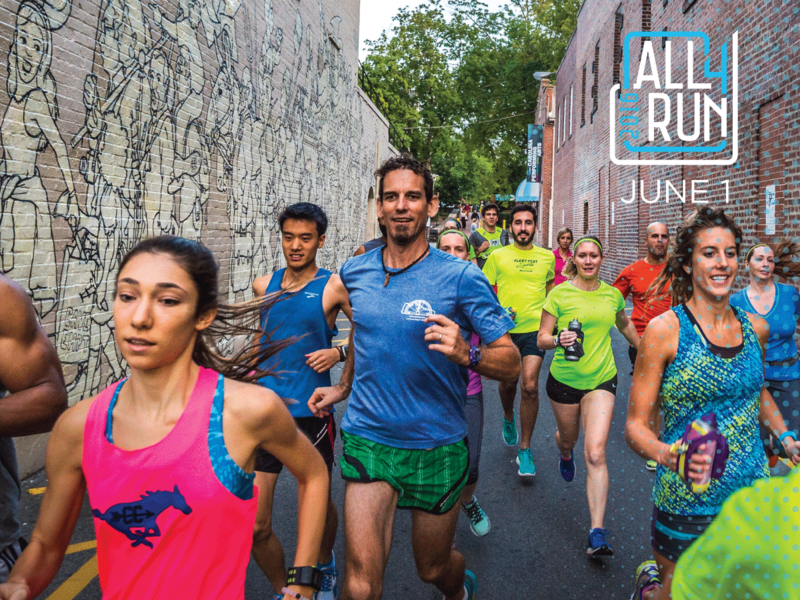 All4Run is a nationwide event encouraging communities to join together for a great run. Coinciding with National Running Day, it's a great time to show and share your passion of running with your family, friends and neighbors. Join Us as we All4Run in Sarasota! And - the coolest part! The city and county of Sarasota has declared June 1st - Fleet Feet All4Run Day! County Commissioner, Carolyn J. Mason, will be here to read the declaration at our event!! We are excited to offer craft beer pretzels and poppers from our friends at Boardwalk Food Company!